12/07/2018 · The biggest mistake is you must put the open end away from you when you fold, in step 8. 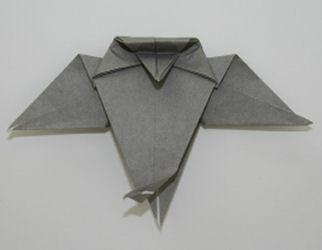 Then, pull the bottom and use the crease from step 8 to pull it up. 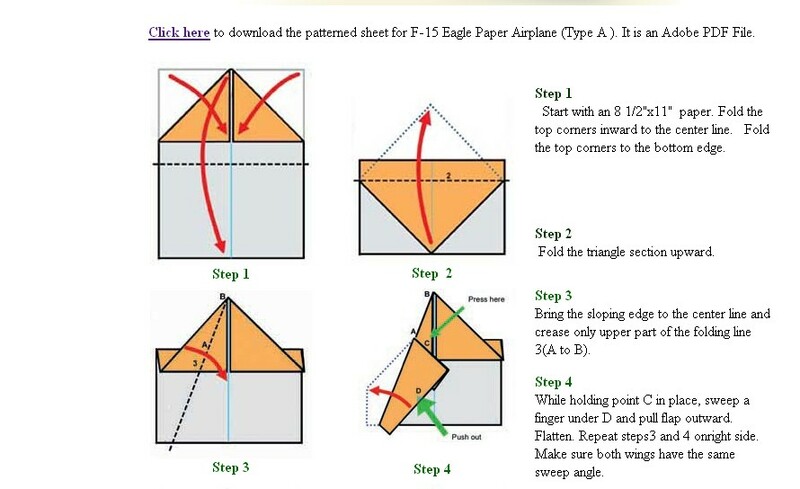 Then you must create your own crease by folding down the kite thingy. I'm sorry. It's complicated. Play around. You got this. Do some research on cranes.